“No!” Reuven cried. He tried to mop up the water, but the paper fell apart. Mr. Bookman brought paper towels. “What was on the paper?” Reuven felt like he was choking. “A list of ‘Things That Went Right.’ ” “Ah,” Mr. Bookman said. 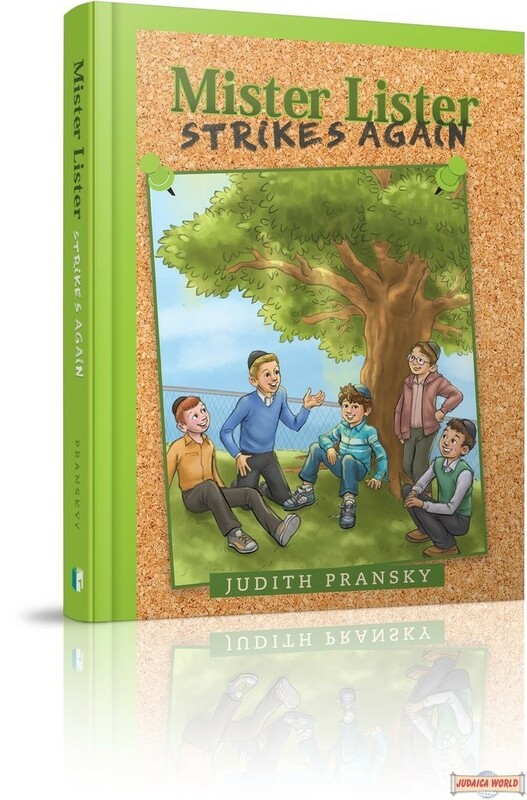 “And you were reading it because things went wrong today.” Reuven doesn’t like changes, but since his mother has to work late, he’s forced to join the after-school program in his yeshivah’s library. 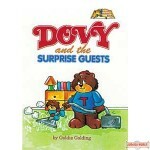 That’s where he meets the librarian known as Mr. Bookman. 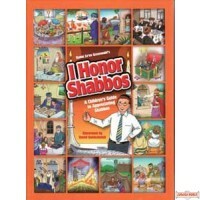 Will Mr. Bookman be able to help Reuven overcome his uneasiness? Join Reuven in Mister Lister Strikes Again as he discovers hidden talents and tackles new challenges…with unexpected results. 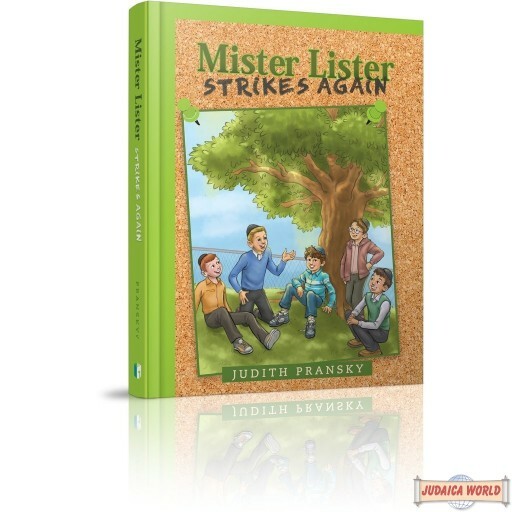 Judith Pransky has created another compassionately written book about the endearing Reuven, fondly known as Mister Lister. 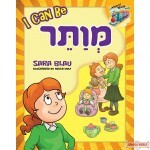 Young readers will delight in this story, with its sensitive illustrations by Sarah Zee.